The World Premiere of SKID ROW MARATHON at the 2017 Los Angeles Film Festival. Director Mark Hayes and producer Gabriele Hayes bring this special LA story to the big screen. 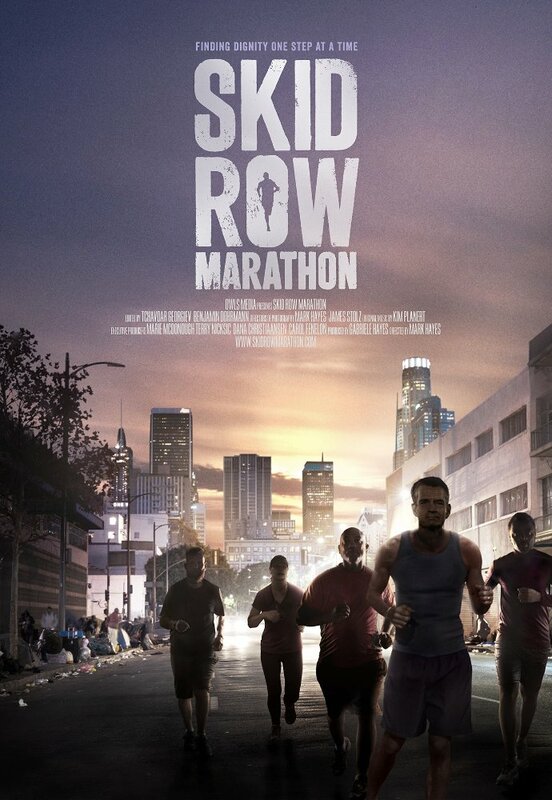 Skid Row Marathon tells the story of how a local criminal court Judge Craig Mitchell organizes a running club in LA’s Skid Row that comprises of homeless, recovering and paroled individuals who seek to rediscover their sense of self worth and discovery. Filmmaker Mark Hayes & Judge Craig Mitchell join host Janeane Bernstein Monday June 19th 9:00am pst on KUCI 88.9fm! 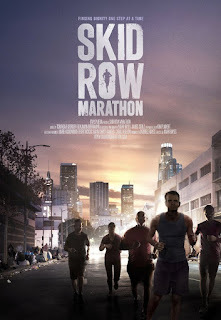 Skid Row Marathon is a feature length documentary that follows Judge Craig Mitchell and his running club as they prepare for a variety of running events including the Accra International Marathon in Ghana, the LA Marathon and the Rome Marathon. Many of the club members have been living on the streets or in homeless shelters for significant periods of time. They’ve lost everything - their homes, their jobs, their families and relationships. As they run with the Judge, they struggle with their demons and attempt to regain their self-esteem and self-sufficiency. Not everyone succeeds.